Who would enjoy this course? Is this course for me? 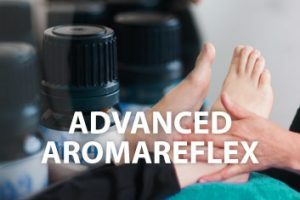 This course is for those who have completed the first Aromareflex course. Now that you have more experience on this course there will be 6 new oils and extended treatment objectives. We will look into more blending and have suggested blends for the objectives. 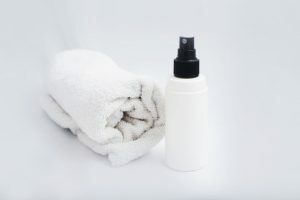 We will also look at added ways to maximise the use of Aromareflex in treatments with making foot spritz for either the beginning or the end of your treatments and roller balls and inhalers for extra aftercare. We will also incorporate a foot wrap with added heat to allow for maximum oil absorption. Course prerequisite qualification: Level 3 or above Reflexology qualification and you need to have completed the Aromareflex course first. Reproductive health: Supporting the reproductive system in men and women. 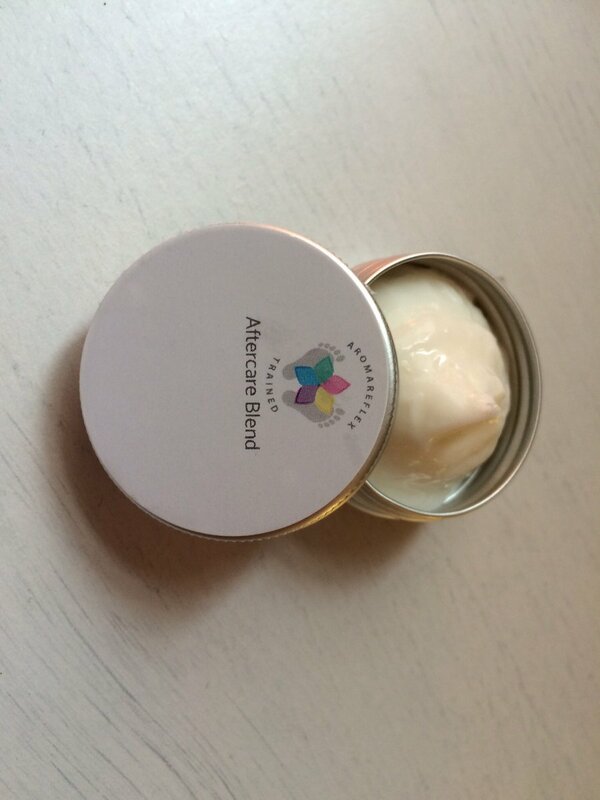 The manual will go more into detail about your suggested blends and the properties of the oils that support this and detailed charts with blends and ratios that you can use in treatments and extending your aftercare. We will also cover reflex focus work for your objectives. Please note booking is through this website not the venues.